The Huon Valley Council endorsed the final design for the Cygnet Skate Park for implementation at the 21 June 2017 Council Meeting. 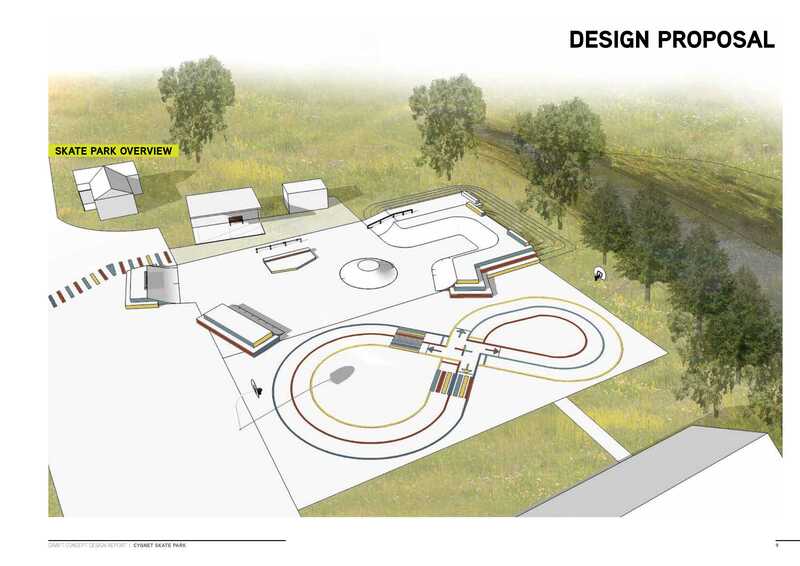 Stage 1 of this project has seen the construction of the Skate Park in 2018. Further implementation of the design including the bike track will be completed as funding is secured. A copy of the design and the consultation report can be found here.